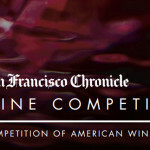 The 2019 San Francisco Chronicle Wine Competition (SFCWC) received over 6,800 entries from over 1,132 wineries from the United States, Canada, and Mexico. 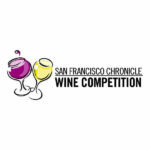 This amount of entries makes the San Francisco Chronicle Wine Competition the largest wine competition in the North America. Over 64 judges from a variety of fields including media, trade, winemaking, education, and restaurant/hospitality traveled in early January to the Cloverdale Citrus Fairgrounds in Sonoma County to determine the best wines North America. 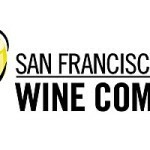 The 2019 San Francisco Chronicle Public Tasting will be at the Fort Mason Center’s Festival Pavilion on Saturday, February 16th from 1-4 p.m. The Dessert Sweepstake Winner and a Best of Class was 4R Ranch Vineyards & Winery with their 2017 Texas Nectar Nero selling for $15.99. Following are the Texas wineries who won medals. A complete listing of all winners can be found under the Medal Winners section at www.winejudging.com. what an incredible showing for Texas! 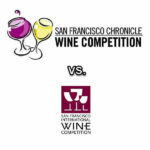 How does this San Fran competition differ from the San Francisco International Wine Competition? Reviewing the winners some TX wineries entered both competitions and others only entered (or at least only medaled in) the San Francisco International Wine Competition. Good question, and I do not know other than different organizations holding it. But I do know there will be something coming up soon from Texas Wine Lover about them. Thanks for following!